Shop the latest collection of 8.45 oz. 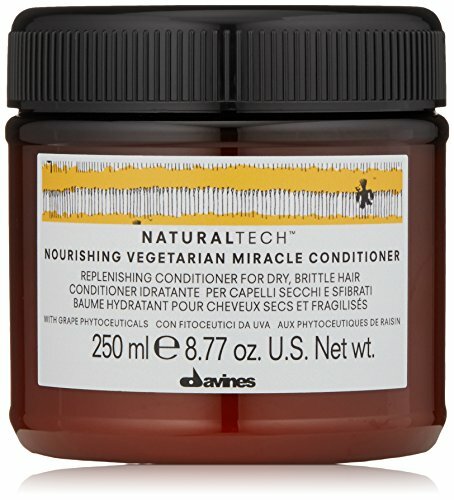 from Dry Scalp Treatments. New products are available online. Shop today! 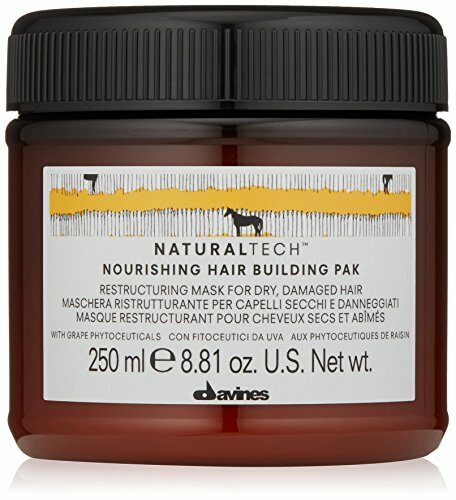 Davines Nourishing Hair Building Pak, 8.81 oz.